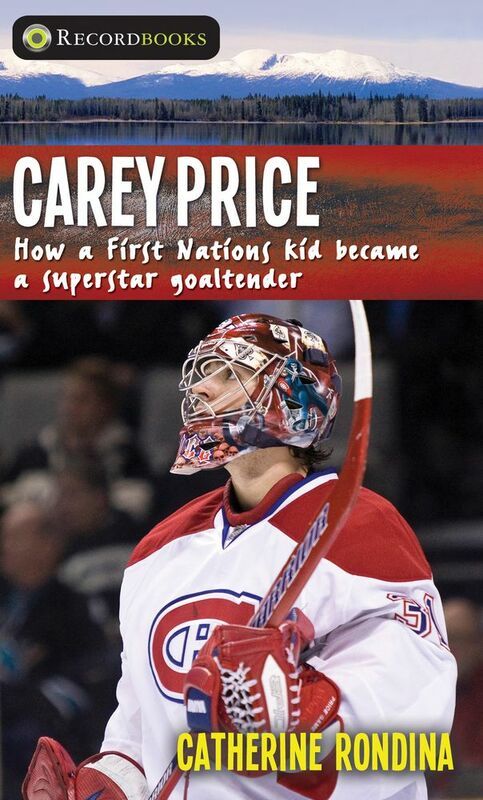 Catherine Rondina, author of Carey Price: How a First Nations Kid Became a Superstar Goaltender, will be signing in the James Lorimer & Company Ltd booth #229 on Friday at 11:30 AM. Carey Price has never forgotten where he started. Throughout his incredible career, he’s taken every opportunity possible to encourage all young people, especially those who share his Indigenous background, to follow their dreams. This book is nominated for the Silver Birch Award® (Non-Fiction) 2019.